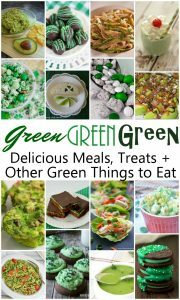 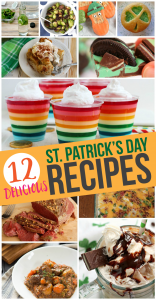 I love all the green, rainbows and delicious Irish recipes I’ve been seeing everywhere. 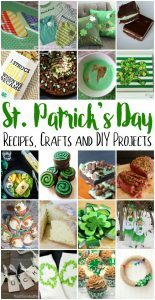 Here are some of the best St. Patrick’s Day recipes, crafts and more! 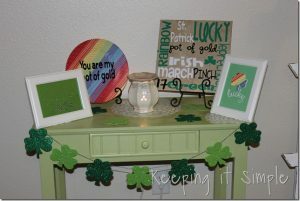 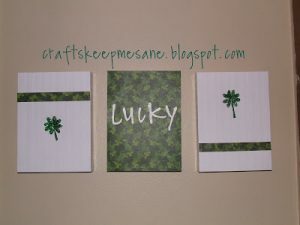 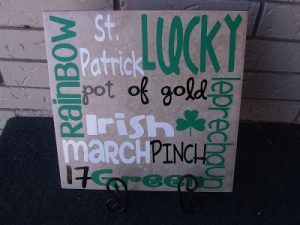 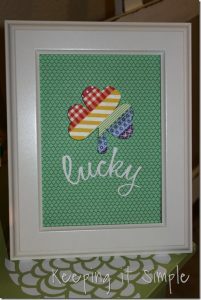 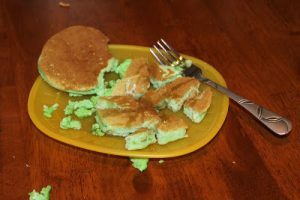 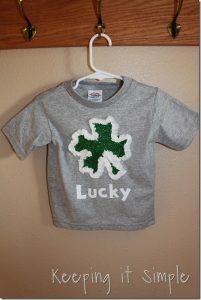 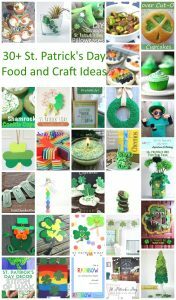 I love St. Patrick’s Day there are just so many fun shamrock and rainbow ideas. 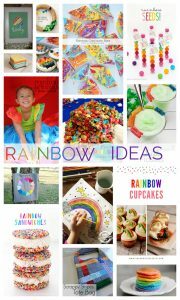 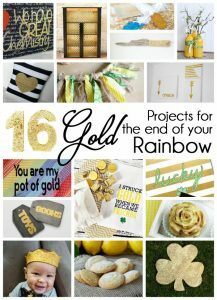 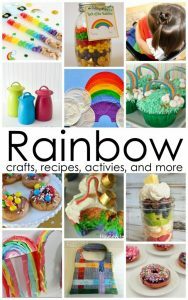 I have gathered our favorite rainbow ideas below. 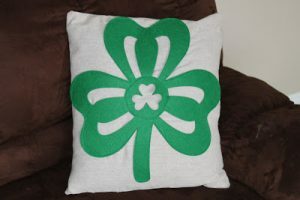 Disclosure: I was given product to create with, all opinions, content and ideas are 100% my own. 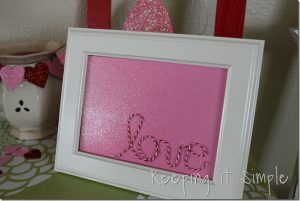 My little girl has been wanting to make a necklace for awhile. 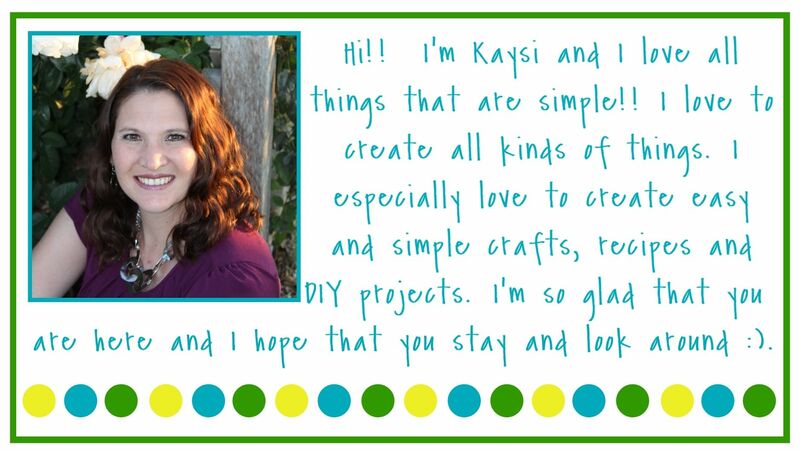 She sees my kids craft supplies and see the beads in them, so finally I decided that it was time to make her a cute necklace….